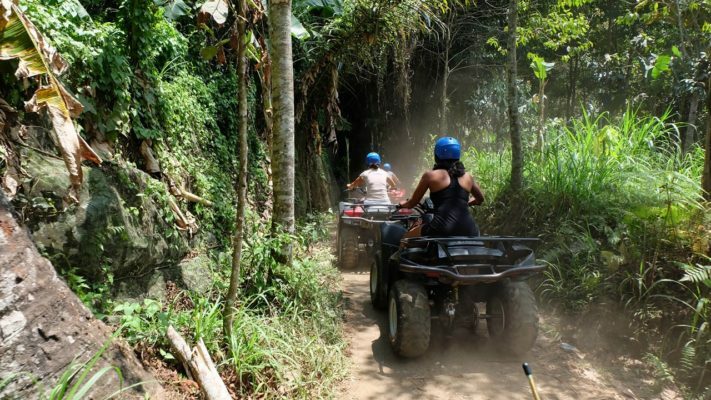 Take an exhilarating jungle ATV ride! Participants must be at least 16 years of age, weigh no more than 300 lbs. and at least 4 feet tall to drive ATV. A helmet with eye protection is provided and must be worn. 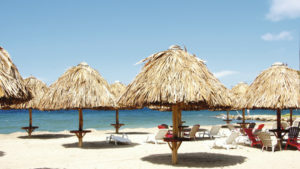 Closed-toe shoes are required, long pants, a swimsuit underneath clothing, towel and sunscreen. Full bar available for purchase. Change will be provided in local currency. Pregnant women and guests with heart/respiratory conditions or back/neck injuries are not permitted on this excursion.